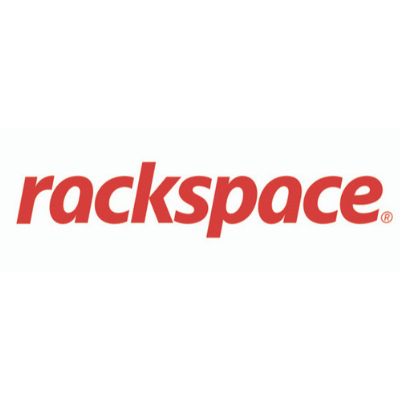 Being inherently curious, not only about technology, is part of our culture at Rackspace. As a global Managed Cloud company we encourage curiosity in our employees, partners and the TEDx audience by encouraging them to take time out, think differently, and experiment with ideas and technology. We believe that highly curious businesses are able to identify emerging ‘weak signals’ – clues to forthcoming disruptive trends, better and earlier. They are more likely to seek out new developments and collaborate with others to understand the impact of social, economic and technological trends – this is why we are pleased to be partnering with TEDx Sydney for the second year running.